Launceston is a city located in Tasmania and his population is 106,153 inhabitants. On this page you can consult informations about distances and roadmaps from Launceston to major cities and places in Australia. Set in Hadspen, Entally Estate has a tennis court, garden and bar. This 3-star hotel offers free WiFi. There is a restaurant. At the hotel, every room includes a desk. The private bathroom is fitted with a shower. This hotel is 10.42 km from city center. The Red Feather Inn is a collection of historic convict-built sandstone buildings, designed by Georgian architect John Sprunt in 1842. It boasts modern suites with views of the garden. 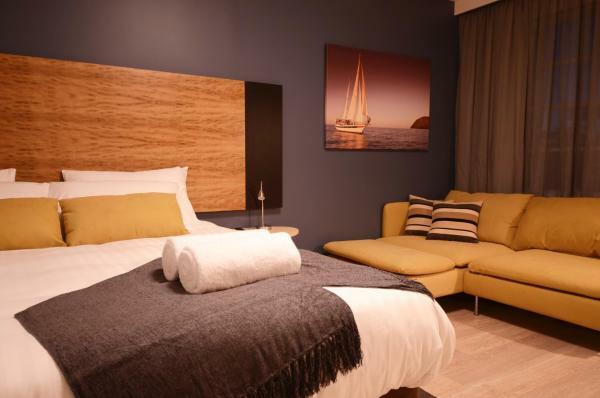 The luxurious rooms feature a flat-screen TV and a DVD player. This hotel is 9.62 km from city center. Facilities at Discovery Parks – Hadspen include a children's playground, games room, BBQ facilities and a guest laundry. The banks of the beautiful South Esk River are only a 5-minute stroll away. This hotel is 9.06 km from city center. Offering free WiFi and free parking, At Woodridge Farm is situated in Relbia. You can enjoy farm views from all rooms. At At Woodridge Farm you will find a garden and terrace with BBQ facilities. This hotel is 9.61 km from city center. 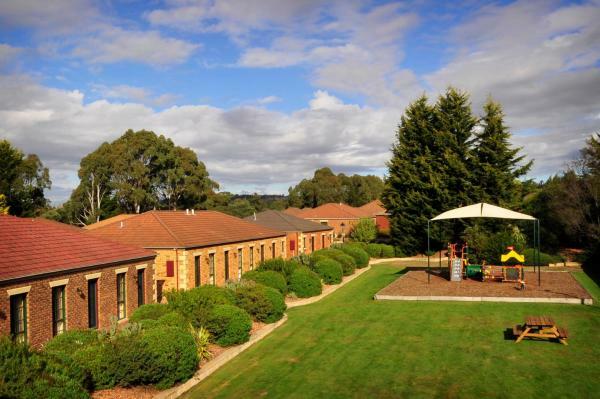 Located a short drive from central Launceston, Country Club Tasmania is surrounded by gardens, lakes and bushland. 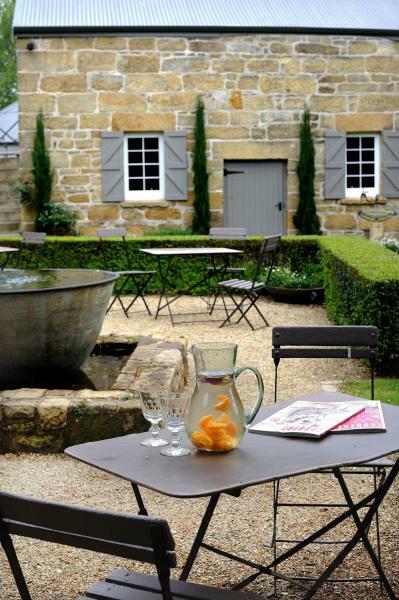 This idyllic resort is an ideal base for exploring the Tamar Valley wine-making region. This hotel is 5.71 km from city center. Situated on 300 acres of scenic native gardens, Country Club Villas offer self-contained accommodation with free internet and cable TV. The property features an 18-hole golf course, several bar and dining options, a hot tub and an indoor pool. This hotel is 5.06 km from city center. 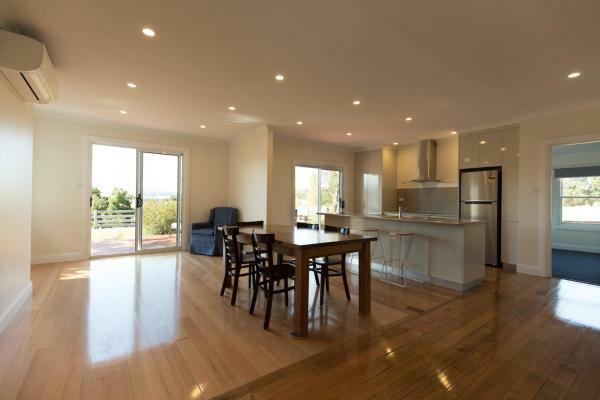 Boasting garden views, Youngtown Executive Apartments provides newly refurbished accommodation with a mountain view. This hotel is 5.19 km from city center. 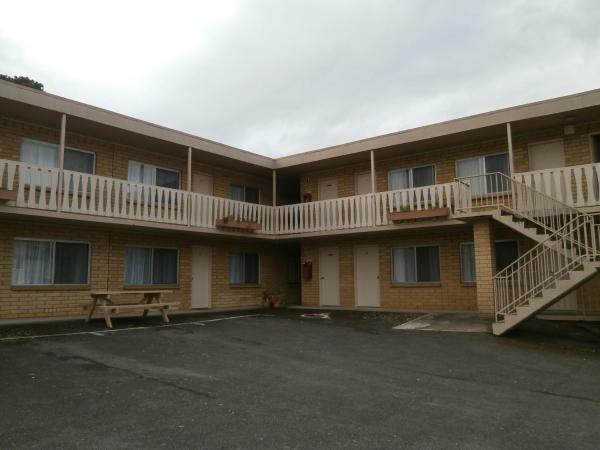 Abel Tasman Airport Motor Inn offers comfortable, affordable rooms with a flat-screen TV. 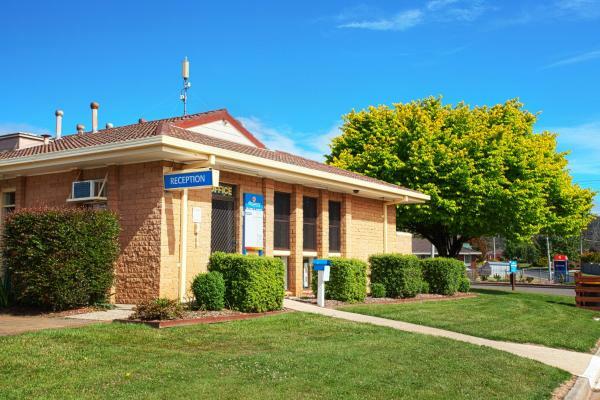 It is less than 10 minutes’ drive from Launceston city centre and Launceston Airport. This hotel is 5.33 km from city center. Situated in Relbia, Leichhardt Cottages provides accommodation with free WiFi and a garden with a terrace and mountain views. All units include a private bathroom and have air conditioning, a flat-screen TV and a dishwasher. This hotel is 6.24 km from city center. 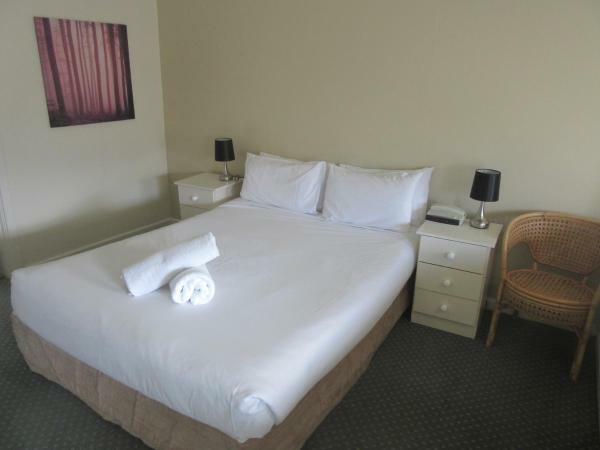 Located outside Launceston city centre, Olde Tudor Hotel offers modern accommodation with award-winning gaming facilities including Tas Keno and Tote. It is a 5-minute walk to the Silverdome. This hotel is 3.56 km from city center. 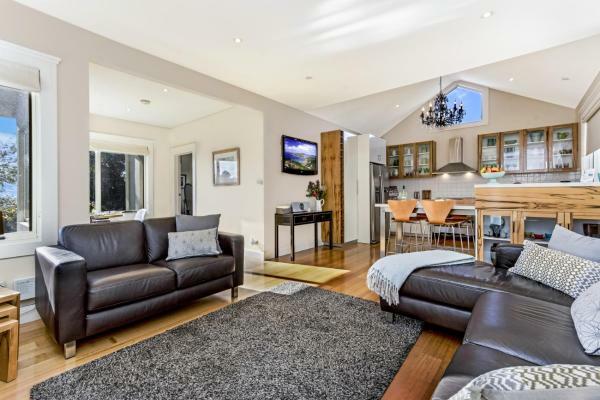 Kings View Launceston | Huge space | Amazing views | Peaceful Retreat is set in Franklin Village and offers barbecue facilities. The holiday home has mountain views and is 6 km from Launceston. This hotel is 3.76 km from city center. 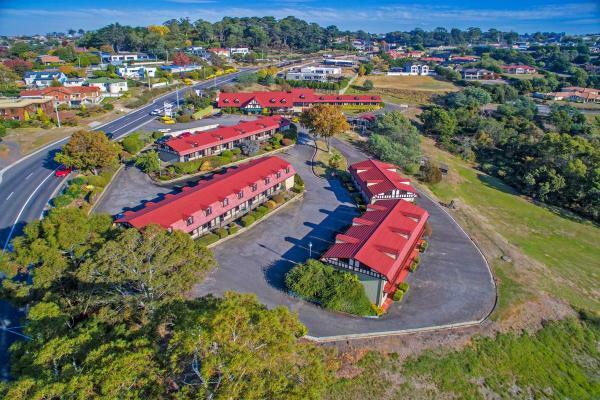 Set on 5 acres of landscaped gardens with magnificent views of Launceston city and the Tamar Valley, Village Family Motor Inn offers free WiFi, a heated swimming pool and a restaurant. This hotel is 2.96 km from city center. 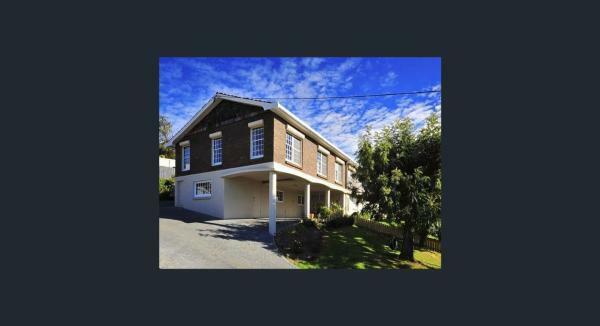 Located in Launceston, this holiday home is set 3.2 km from Launceston CBD. Free WiFi is available throughout the property and free private parking is available on site. There is a seating area and a kitchen complete with a dishwasher and an oven. This hotel is 3.02 km from city center. Boasting garden views, Punchbowl Executive Apartments provides accommodation with a terrace and a kettle, around 5 km from Queen Victoria Museum. 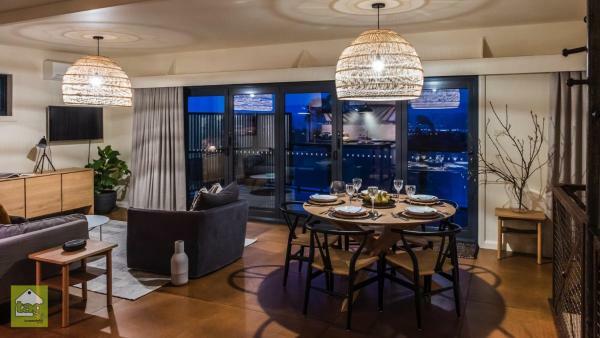 This apartment offers air-conditioned accommodation with a patio. This hotel is 3.42 km from city center. Just a 10-minute drive from the heart of Launceston, Aberdeen Court Apartments feature a balcony and a kitchen. After a day of sightseeing you can relax on the sofa and watch the TV. This hotel is 3.08 km from city center. 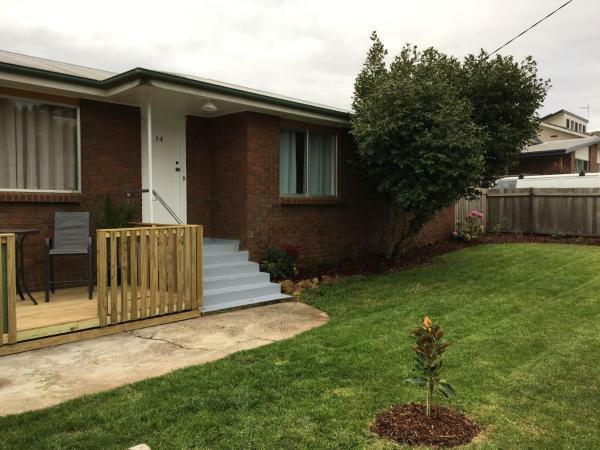 With garden views, BIG4 Launceston Holiday Park has accommodation with a kitchen located in Launceston. Fitted with a balcony, the units feature a flat-screen TV and a private bathroom with shower and free toiletries. This hotel is 2.20 km from city center. 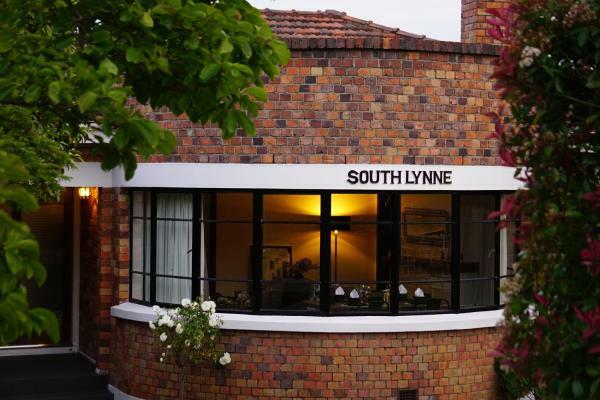 Home & Away St Leonards is set in Saint Leonards. Guests staying at this holiday home have access to a fully equipped kitchen. The holiday home features a flat-screen TV. Launceston is 7 km from the holiday home. Launceston Airport is 14 km away. This hotel is 5.31 km from city center. Highfield's Other House is located in Kings Park. This holiday home also features free WiFi. The holiday home includes 3 bedrooms and a kitchen with a dishwasher and an oven. A flat-screen TV is featured. Guests can also relax in the garden. This hotel is 2.17 km from city center. Set within a secluded topiary garden, this luxurious self-contained apartment boasts free Wi-Fi, free breakfast and free parking. 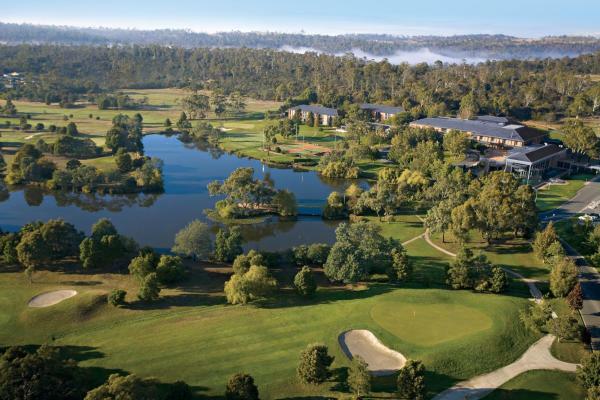 Topiary Haven is within 5 minutes' drive of Launceston's city centre and Launceston Cataract Gorge. This hotel is 1.40 km from city center. 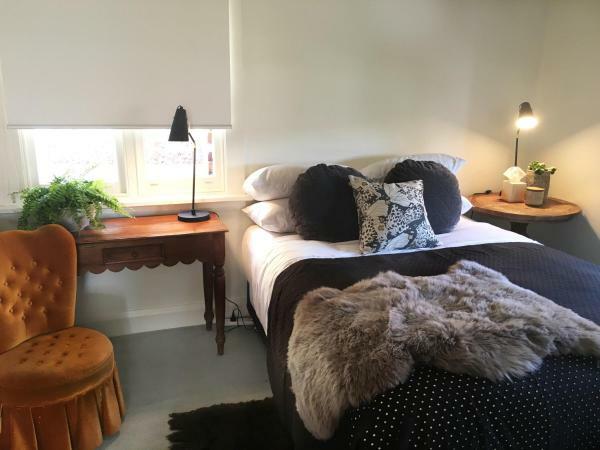 Situated in Launceston, 2.4 km from Launceston Aquatic and 2.5 km from Queen Victoria Museum, Coronation Cottage features accommodation with free WiFi, air conditioning, barbecue facilities and a garden. The property features garden and city views. This hotel is 1.56 km from city center. 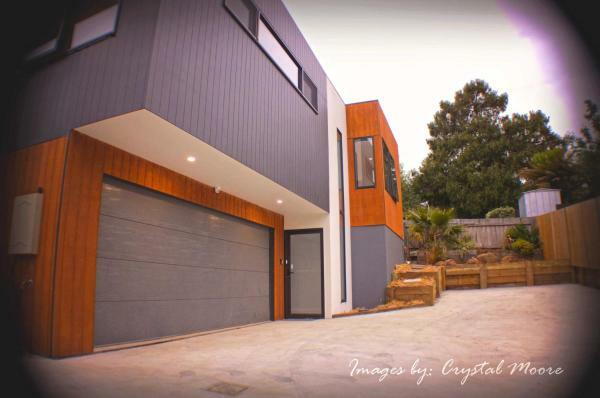 Industrial Luxe Townhouse - Free WiFi is located in Royal Park. This holiday home provides air-conditioned accommodation with free WiFi. The holiday home includes 2 bedrooms, a kitchen with a dishwasher and a microwave, as well as a coffee machine. This hotel is 1.53 km from city center. La Casa Cabrera is located in Launceston, 2.2 km from Queen Victoria Museum, and offers a terrace, garden, and free WiFi. 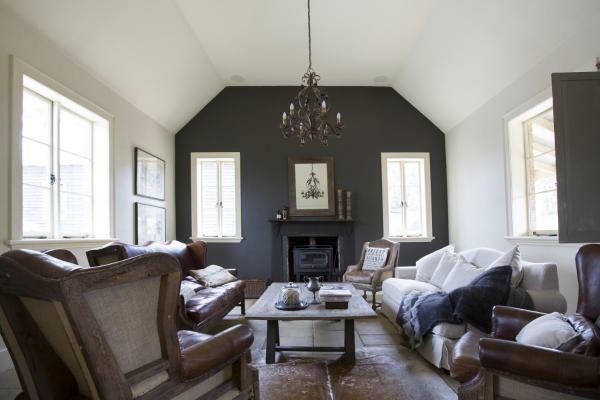 The property has garden views and is 2.7 km from Boags Brewery and 3.3 km from Launceston Aquatic. This hotel is 1.23 km from city center. 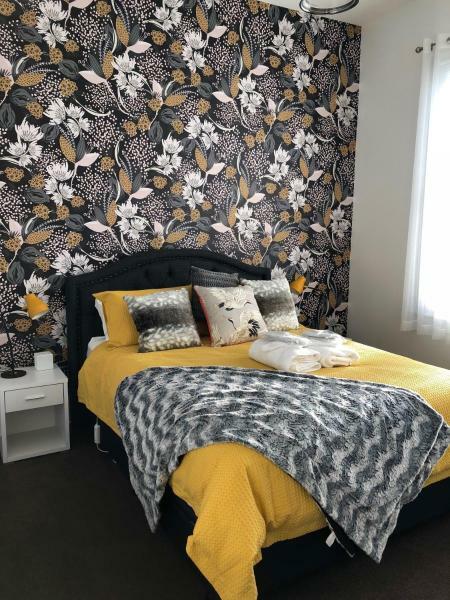 Providing a garden and a shared lounge, The Dragonfly Inn B&B is located in Launceston, not far from Launceston Mall and Launceston College. Free WiFi is available. This hotel is 1.22 km from city center. 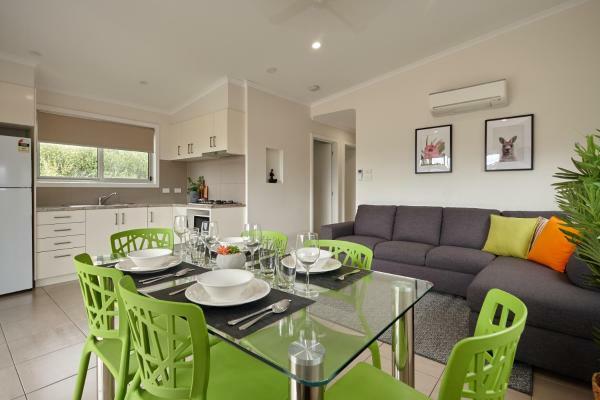 Set in Royal Park, The Gorge Townhouse offers a private pool and free WiFi. Guests staying at this holiday home have access to a fully equipped kitchen. This hotel is 1.19 km from city center. 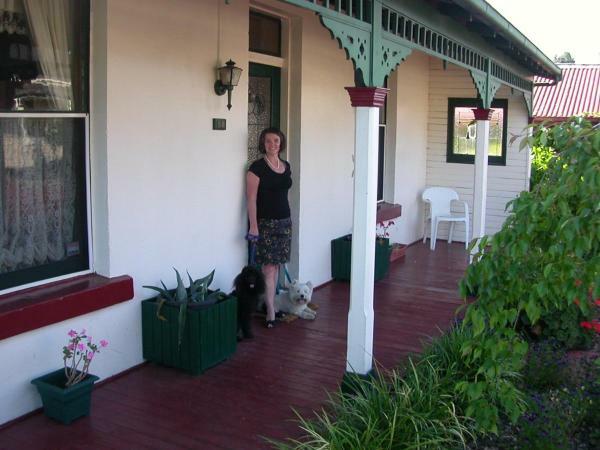 Alice's Cottages offer luxury self-contained cottages on the edge of Launceston business district. All cottages are individually themed and furnished with antiques, books and games. This hotel is 0.83 km from city center.